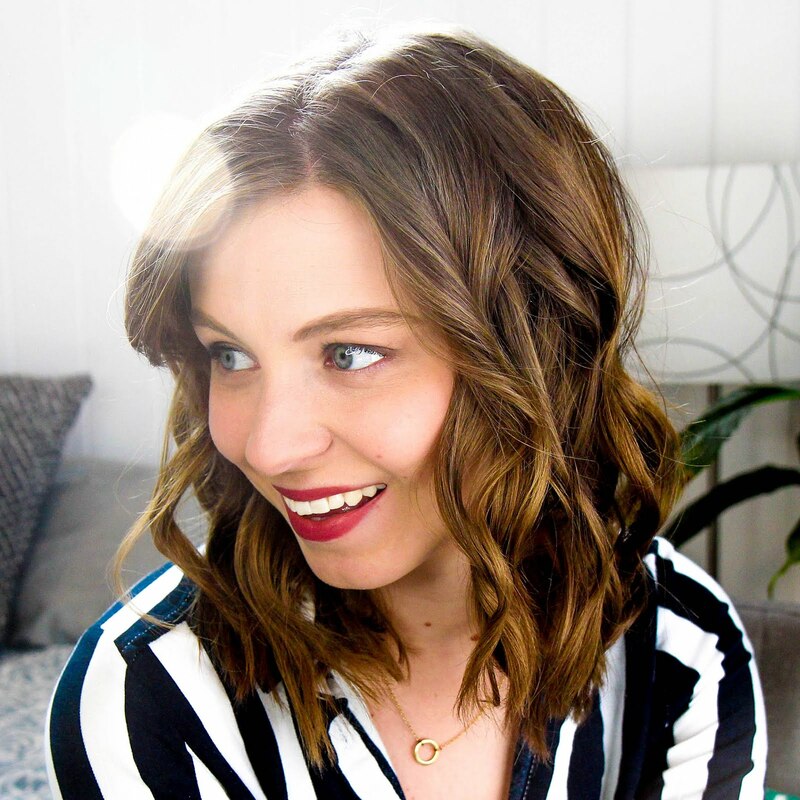 Although I'm pretty sure I've been buying Christmas presents since May, at least it's now officially acceptable to talk about gift guides! 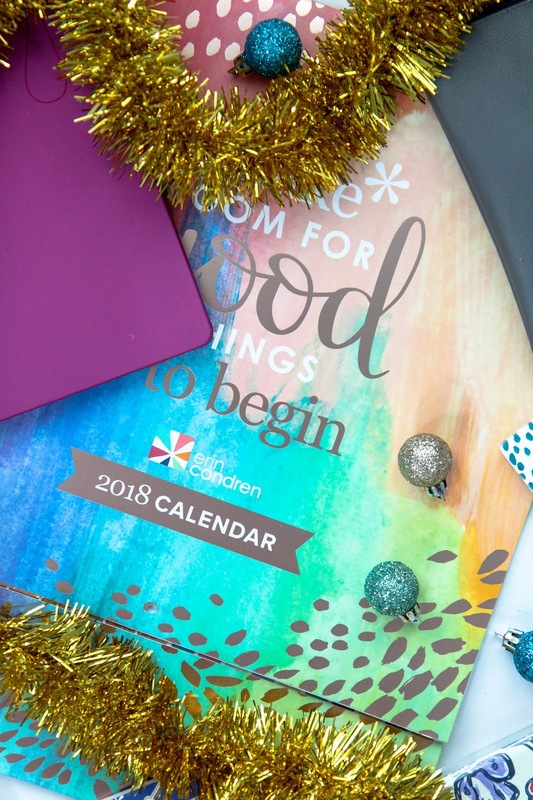 I go to Erin Condren for gifts for all the women in my life, regardless if they're planner obsessed or not. There are a ton of really high-quality gifts for any price range that'll sure to be a crowd pleaser. My favorite pick this year is the 2018 Wall Calendar. 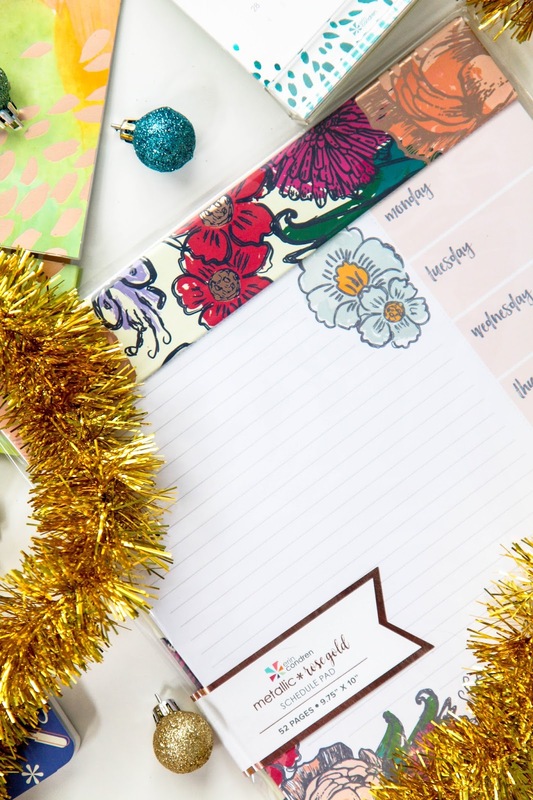 It's the perfect little nudge to non-planners to get their life together while not being as pushy as a real planner. It's gorgeous, full of really inspiring quotes, has a handy pocket at the bottom for invitations and receipts, and has a ton of stickers in the back. It's also a great gift if you just aren't sure what to give someone, or need a neutral gift for an exchange party. Their clutches would also make a really great option for all ages. I swear you can't have too many pouches. 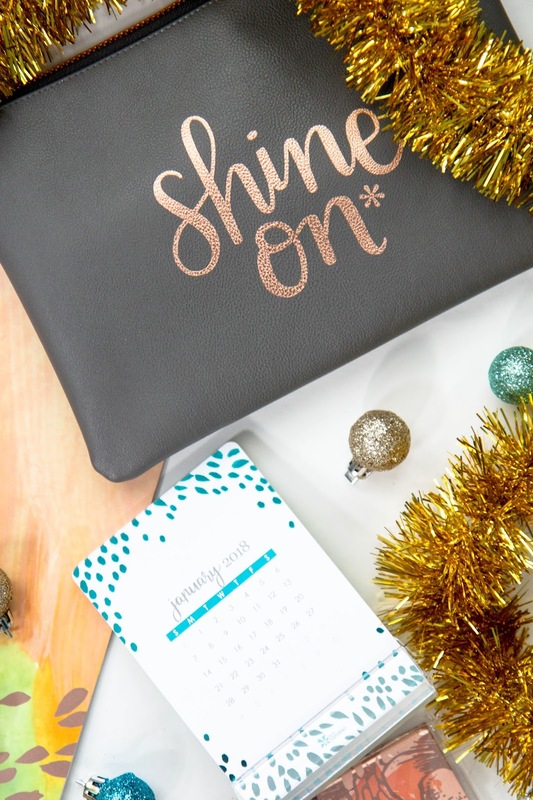 Great for younger girls in school, friends, and teacher gifts. There are a few to choose from as well so you can get a couple to give out to a few ladies in your life. The Desktop Calendar (available soon) is a good choice if you need a gift for a colleague or you child's teacher. It's a useful gift that after a year a person can part with without feeling bad. I love gifts that have a shelf life. That way I don't feel obligated to hold onto things since they were gifts. I get to use them up and be on my way. 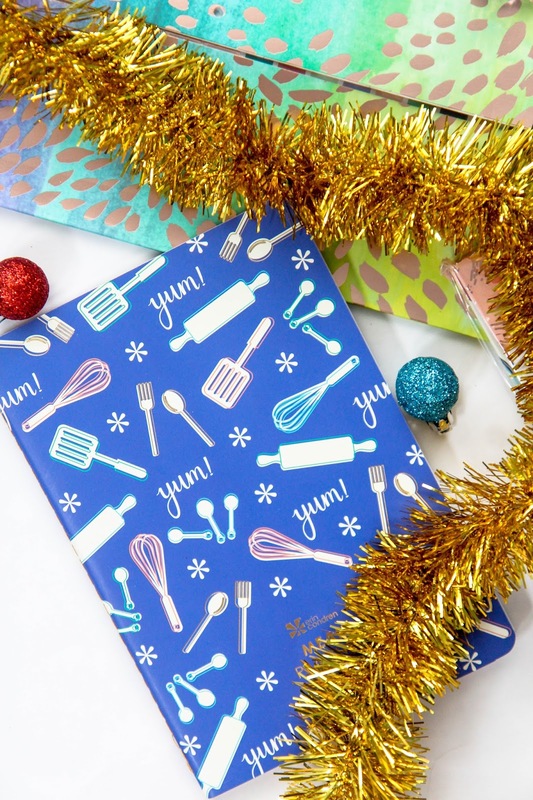 For health conscious friends or foodies, the Meal Planner is a thoughtful gift without having to get to specific with what they're into. I have a hard time keeping up with all the interests of my friends so gifts like these are great to show that I listen, but didn't risk getting something they might already have or won't use. If I don't know what to get someone, I go to Erin Condren. That's where I discovered the Schedule Pad and knew I was set on gifts for any last minute additions to my list. It's gorgeous, high-quality, and still thoughtful even though I just didn't know what someone would like. Plus it falls under the use-up and toss variety of gifts that I love to give. 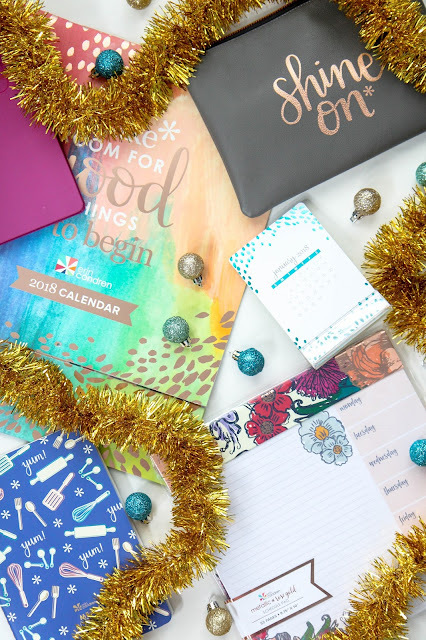 If your friends or family are into planning, definitely take a peek at all the planning things the site has, but if you're in a pinch or just don't know exactly what to get someone, these are really great, budget-friendly options! What's your go to gift for people you just don't know what to get?